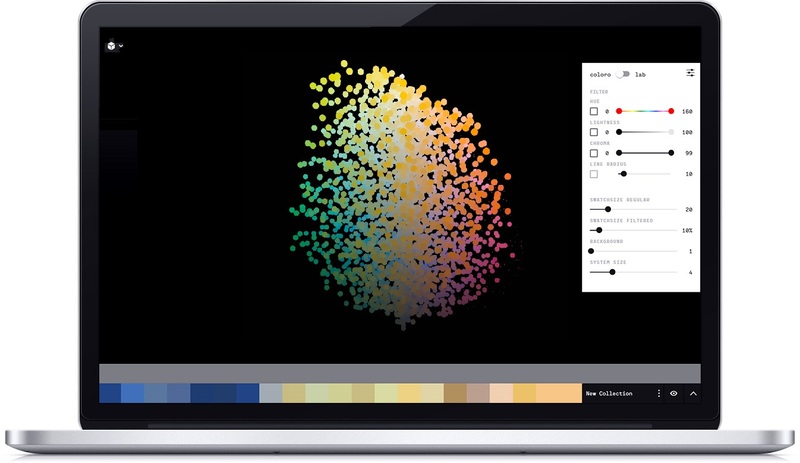 The Coloro Workspace is a revolutionary digital tool designed with, and for, creative professionals to explore and work with color in a digital space. All 3,500 colors in the Coloro system are available in Coloro Workspace allowing you to play with them in different ways. 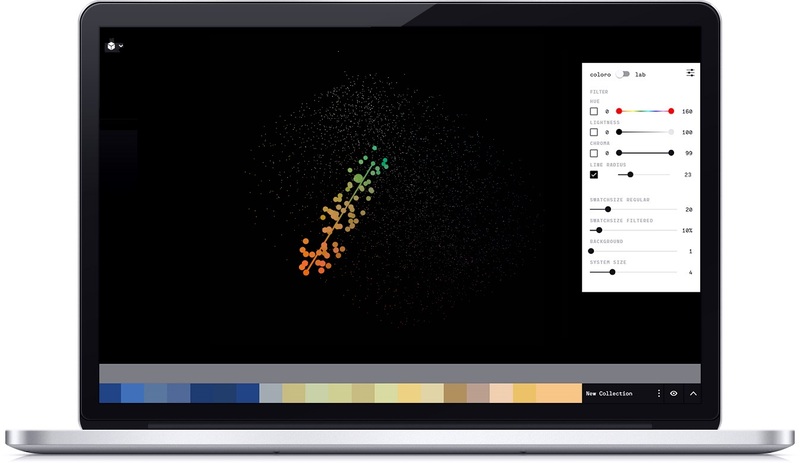 Explore colors, changing Hue, Lightness and Chroma with cursor gestures. Immerse yourself in the 3D color space and explore color like never before. Discover color harmonies to help to identify complementary colors. 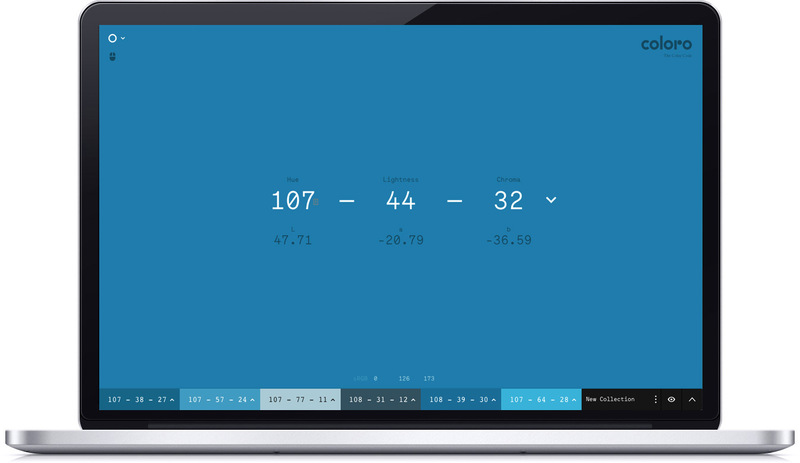 Find the nearest neighbors to perfect your color choices. 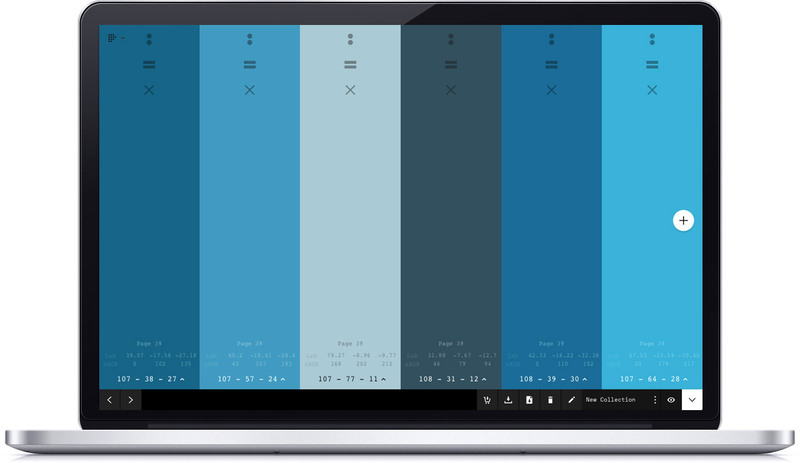 Create and keep engaging color palettes. Share them with Photoshop and PDF. 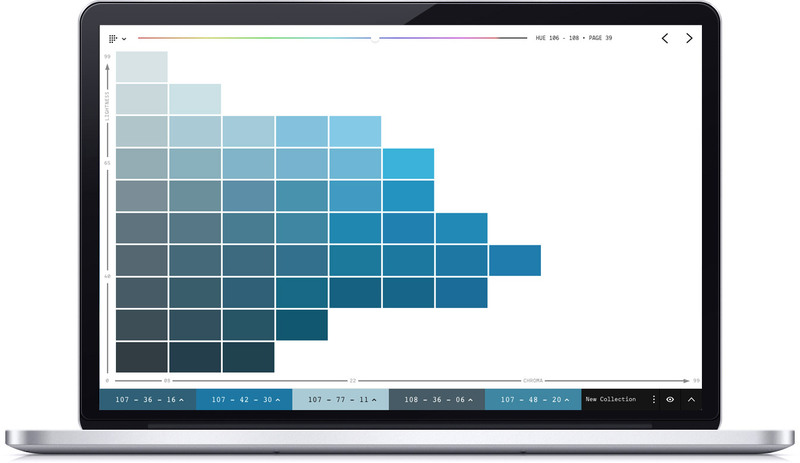 Access the digital Coloro Codebook to explore the Coloro collection one page at time. You're only one step away from joining the color revolution – using Coloro Workspace is free, so create an account with us and realize your full creative potential.